Info! You cannot donate your own Project. Info! This project has ended and is not currently accepting donations. Info! This project has ended. No more contributions can be made. Info! You cannot donate a closed Project. Info! You cannot message yourself. Tell your friends and make a positive impact! PALS employs over 200 lifeguards. Each lifeguard costs us around USD 3,000 per year. Help us offset this cost by sponsoring a lifeguard or two. This is our largest expense point and we could certainly use your help. The lifeguards are fully trained to international standards (Internatioal Lfe Saving Federation - ILS standards) and come from the poor fishing villages along the coastline. Since 2004, PALS has saved over 4,000 lives and is the only Professional Lifeguard Service in Pakistan, but we need help! You can help us in our efforts to save precious lives. Your contribution will help us save innocent lives at the beaches of Karachi. 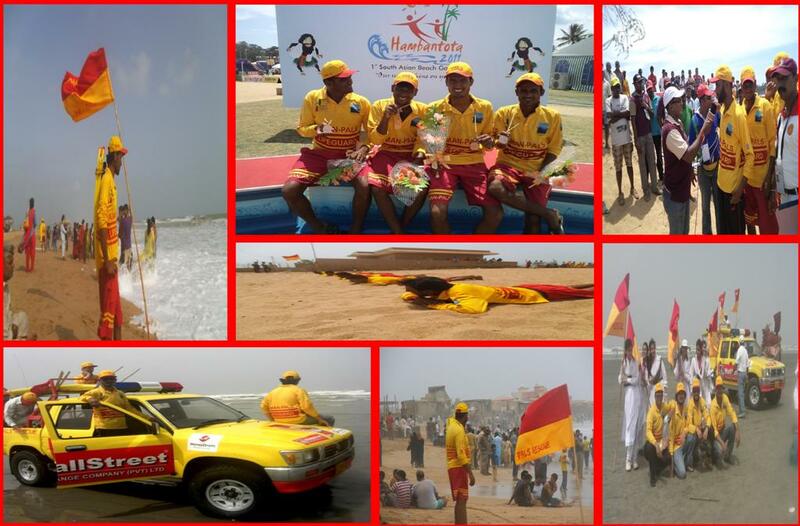 Please sponsor as many lifeguards as you can! Anyone can set up a campaign for this Product. It's quick. It's easy. Info! Please login to comment. Privacy | Site Terms | Support | © 2019 Pakistan Life Saving Foundation. All Rights Reserved.